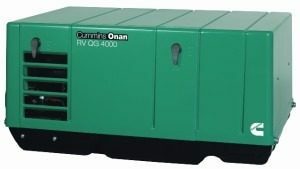 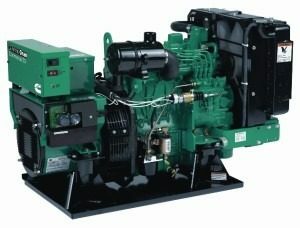 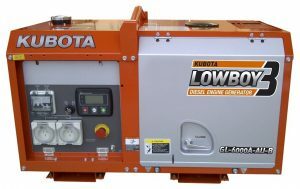 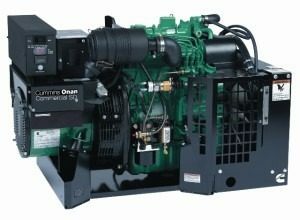 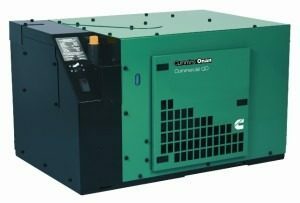 Generator Power carries a large range of new diesel generators. 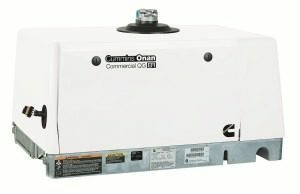 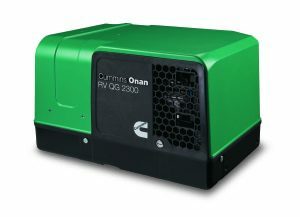 Built using the highest quality standards and manufacturing practices, the range covers both three phase and single phase products spanning 2 – 3000 kVA. 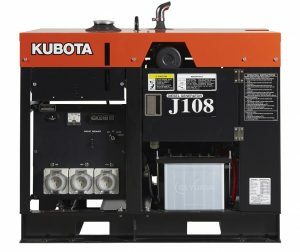 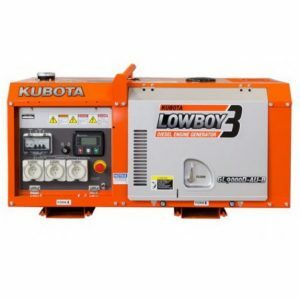 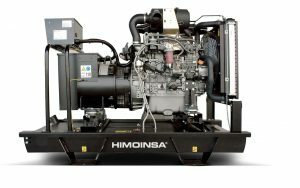 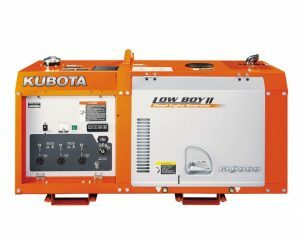 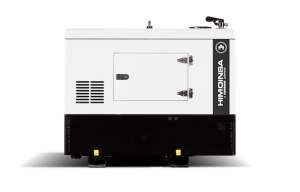 All of our new generators are backed by the manufacturers warranties and technical support.